for $270,000 with 4 bedrooms and 3 full baths. 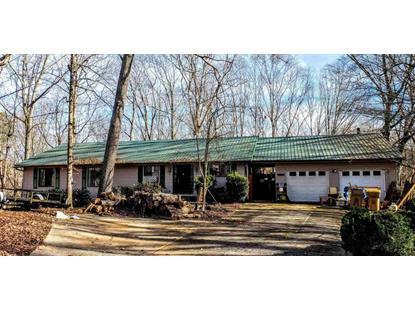 This 2,620 square foot home was built in 1982 on a lot size of 0.75 Acre(s). Incredible opportunity for lake front living! Fixer upper, sold as/is needs a new owner! Dbl lot, 165 ft of shoreline. Swim platform in place.Open ranch style, lg great rm overlooking covered deck & private bkyd. 3 bdrms on main.4th bdrm in bsmt which also inc:kitchenette, bar area, rec rm w/pool table, full ba, family rm & lower level covered porch. Community boat ramp in S/D! Great South location on Lake Lanier close to all of the action & major attractions.